Ziggy’s hosted an acoustic bluegrass band known as The Infamous Stringdusters on January 22, 2015. The turnout was excellent, especially for a Thursday night. Hundreds of fans showed up to enjoy live music in the unique, downtown atmosphere that only Ziggy’s can offer. The Infamous Stringdusters maintained high energy throughout the entire show. The band wowed the crowd with skilled fiddle-playing coupled with guitar and banjo-strumming skills that gave even the great Mumford and Sons a run for their money. 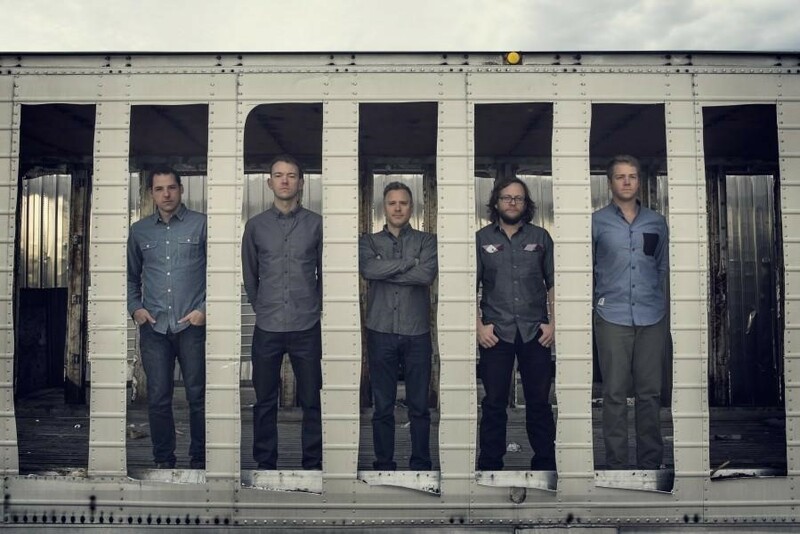 In short, The Infamous Stringdusters are aptly named, and you haven’t heard the last of them. Ziggy’s host bands of all kinds such as acoustic bluegrass band Infamous Stringdusters (pictured). For the month of February, Ziggy’s will be putting on a show almost every night; more information can be found on their website. Picture provided by Infamous Stringdusters. In addition to the surreal skill of The Infamous Stringdusters, the venue added another element of pizzazz to the experience. With its spacious layout and dramatic state-of-the-art effects, Ziggy’s is a premier venue for live music of all genres in downtown Winston-Salem. On any given night, it serves as a fun, local hub for talented musicians. The incredibly famous (to some, infamous) Snoop Dogg is scheduled to perform at Ziggy’s on April 16. More notable upcoming events include performances by the Gin Blossoms on March 3, Red on March 4, Alesana on April 3, Puddle of Mudd on April 17, and many more. Located on 170 West 9th Street in Winston-Salem, Ziggy’s is just a short drive from Salem College, and the perfect place to enjoy an exciting, musical night with friends.